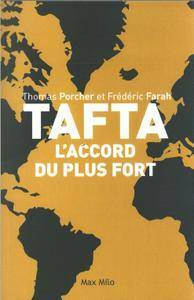 Thomas Porcher, "Traité d'économie hérétique: Pour en finir avec le discours dominant"
Thomas Porcher, Frédéric Farah, "TAFTA: Les accords du plus fort"
Aujourd’hui à Bruxelles et aux États-Unis, se joue la signature d’un traité qui risque de changer radicalement la vie de centaines de millions de citoyens américains et européens. 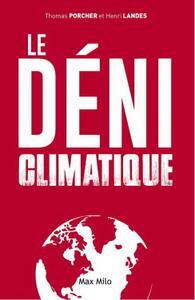 Thomas Porcher, Henri Landes, "Le déni climatique"
Ce livre établit un constat sans concession : nous sommes tous climato-sceptiques. 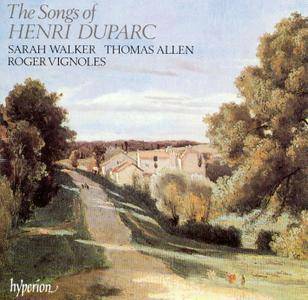 This CD presents the brief but remarkable output of songs by Duparc during his artistic period that was cut short by a nervous affliction. These works are beautifully performed by mezzo-soprano Sarah Walker and baritone Thomas Allen, with sensitive piano accompaniment by Roger Vignoles. The collection opens with Duparc's best known melody, L'invitation au voyage, which is a setting of a text from Baudelaire's Les fleurs du mal. The lovely rolling impressionist piano harmonies are played with exquisite fluidity, as they underscore Walker's velvety and intimate vocals. The Sérénade florentine is an impressionist lullaby to a loved one, delivered with touching emotion by Thomas Allen. Extase, Elégie and Testament show the influence of Wagner, and the Chanson triste is one of Duparc's early, Gounod-style songs. Au pays oú se fait la guerre (1869) is also an early work, but is particularly entrancing with simple modal harmonies and easily perceived song construction. By sensitive use of passing tones in the piano, the harmonies are subtly redefined and the music is extended dramatically toward the end by expressive on-rushes. 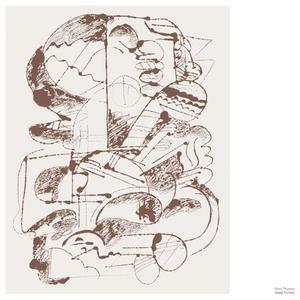 Ambitions is Prins Thomas’ 6th album and his second solo album for Smalltown Supersound (plus two duo albums with Bjørn Torske and Bugge Wesseltoft). Ambitions (out April 5th) picks up from were he left off with Principe Del Norte. Still ambitious, but the tracks are shorter, more melodic and more concise. Prins Thomas also offers up his first vocal track, lead single "Feel A Love." Or to be precise, it's based around a sample of the track "Feel A Love" by one of the biggest pop-stars in Norway in the 70s and 80s, the late Alex (Naumik). 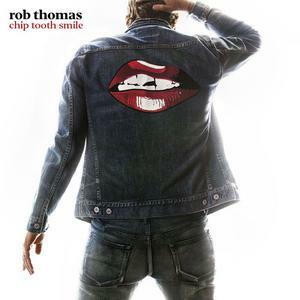 Chip Tooth Smile is the upcoming fourth studio album by American singer Rob Thomas, scheduled to be released on April 26, 2019, through Atlantic Records. It is his first album in four years, following 2015's The Great Unknown, and was preceded by the single "One Less Day (Dying Young)", which reached the top 30 at adult contemporary radio in the United States. 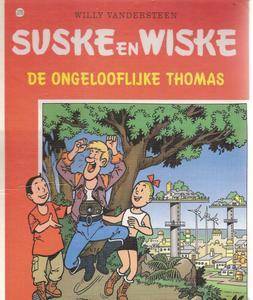 Thomas will tour North America in support of the album from May 2019. The three Copland classics on this disc–Billy the Kid, Appalachian Spring and Rodeo–are all ballet scores, and from the very first bars of Billy, with its evocative depiction of the wide-open prairies, you are firmly in the territory of music that tells a story. But you don't need to follow all the ins and outs of each story to enjoy music which paints as vivid a picture of rural America as you could hope for. If the sprightly "Hoe Down" from Rodeo brings a splash of colour to concert programmes, the remarkable thing about so much of the music in these three pieces is how quietly sensitive it is. 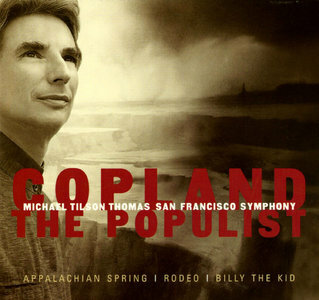 And while Michael Tilson Thomas does not hold back in wringing every last ounce of splashy razzmatazz, he is equally the master of introspective music which clearly demonstrates that you don't need to be loud to be a populist. The recordings were made in the San Francisco Symphony's home, Davies Symphony Hall. You couldn't hope for more authentic performances than this–more than 76 minutes of dyed-in-the-wool Americana. 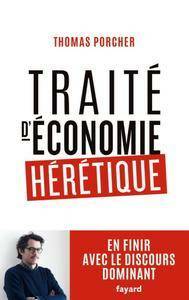 Carl Graham, "Markov Chains: Analytic and Monte Carlo Computations"